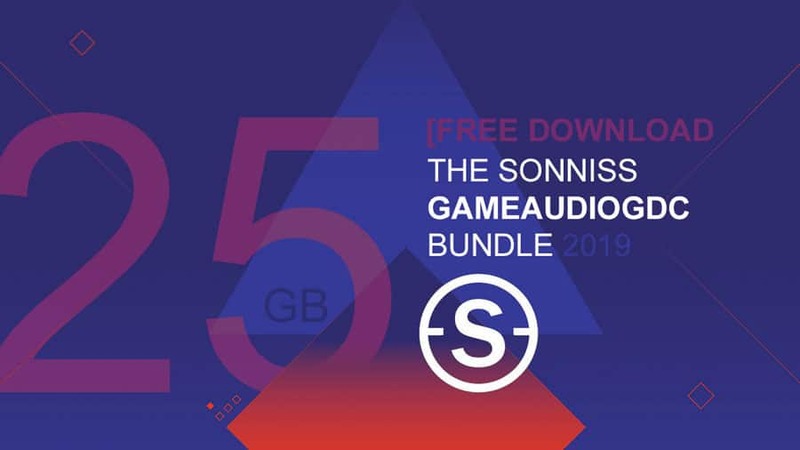 In celebration of GDC 2019, Sonniss are giving away over 25GB of high-quality sound effects from their catalog. You can use these SFX in game, film and interactive projects, as well as manipulate them and create something completely new. All of the files we send out are just a small sample of our suppliers’ complete collection. We usually pick a couple of sounds from each library added to Sonniss over the year. None of the files we are giving away have been modified in any way, they are exactly the same files we sell. If you would like more options and design choices to work with, please consider purchasing the corresponding collection. On their page, you can find the names of all the developers involved in this project. All the samples are royalty-free and commercially usable, no attribution required. Furthermore, Sonniss are giving all their subscribers a chance to win $13,500 worth of sound libraries from their store. All you have to do is enter there your email address and share the giveaway. They will randomly choose three winners on March 26th. Because the download is literally huge, it was divided into several parts, namely eight. You can download from 3 mirrors and the parts are interchangeable/similar. Or, if it’s easier for you, you can download the entire library directly from the torrent.